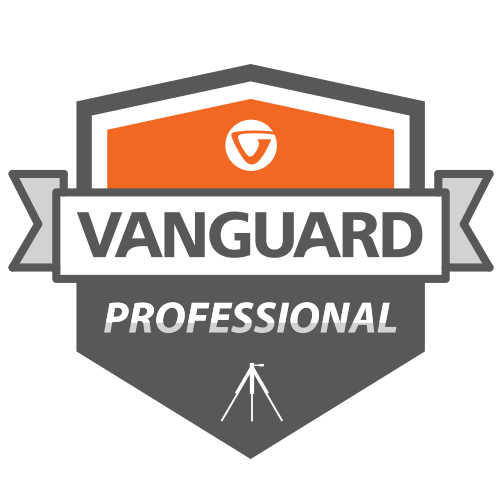 To listen to a radio interview Vaughan did on Italy on Helderberg Radio Station in South Africa, click here: Italy. 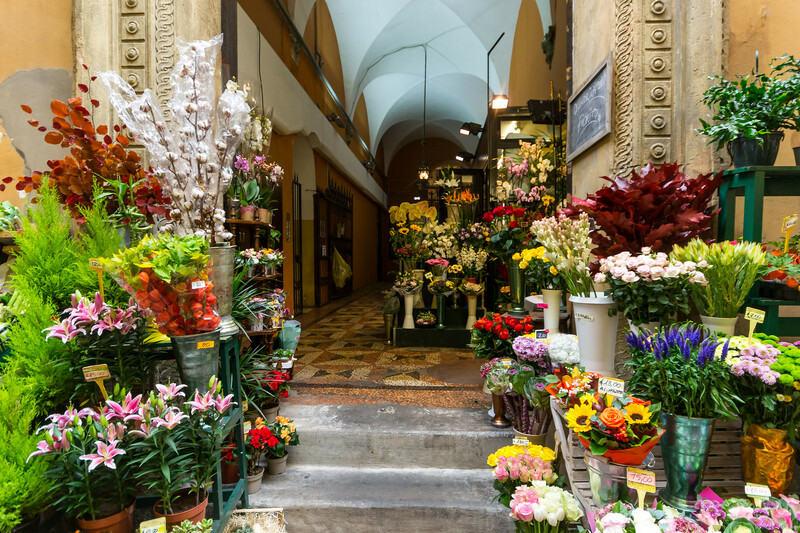 Instead of bypassing this beautiful town and heading straight for Cinque Terre, we got some great advice and stayed in this lessor-known seaside town and were richly rewarded. 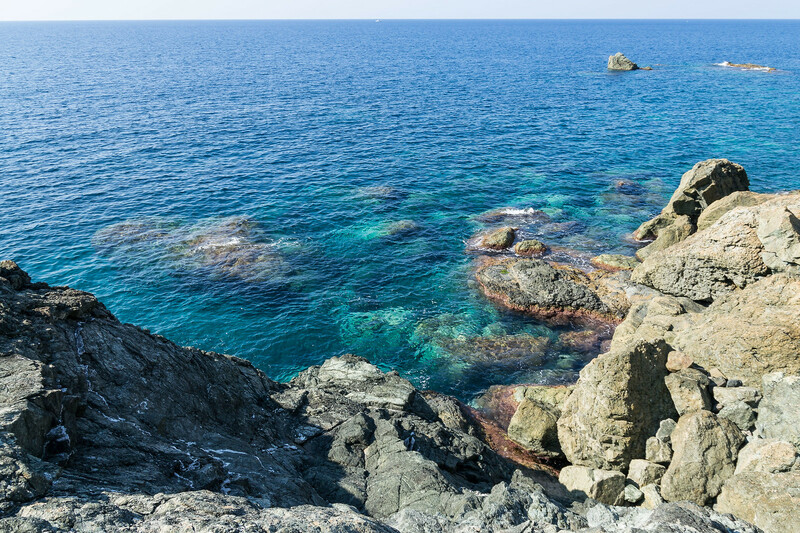 As well as providing the perfect base from which to explore the famous ‘five lands’ on the Italian Riviera, it has an allure of its own with many beaches to choose from, narrow alleyways with ancient monuments to explore, parks to enjoy with the kids and charming side-walk cafes that each deserve a visit for their seafood, pasta or pizza. 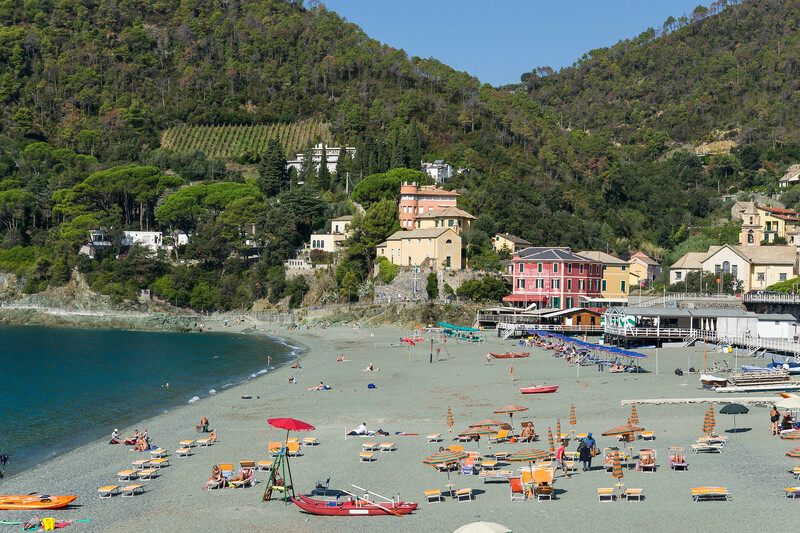 Whilst there we spent the day on the main Levanto beach and once on a beach we found along the pedestrian-only walkway. 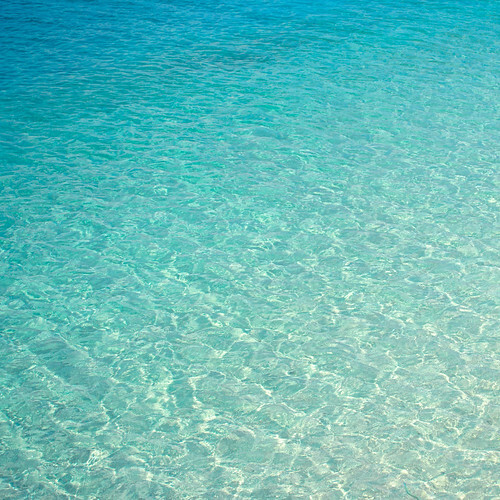 With a toddler, this beach was particularly inviting with refreshing, aqua-marine water, play parks, showers, toilets and loungers with umbrellas for rent. Along our route, we saw tons of tiny alcoves, bays when sunbathers escaped the crowds and enjoyed the sunshine. 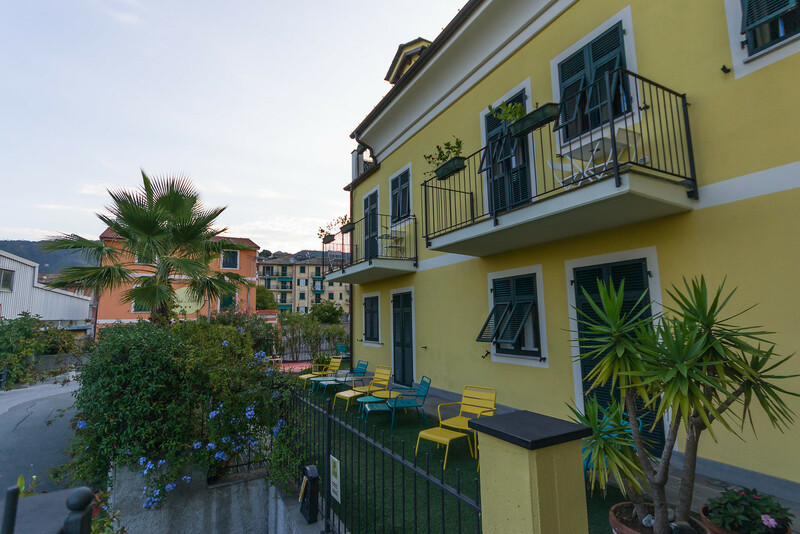 Oasi Hotel was the perfect position with delicious breakfasts, bright courtyard and pastries and fruit available for guests all day. Plus free bike rental. 2. 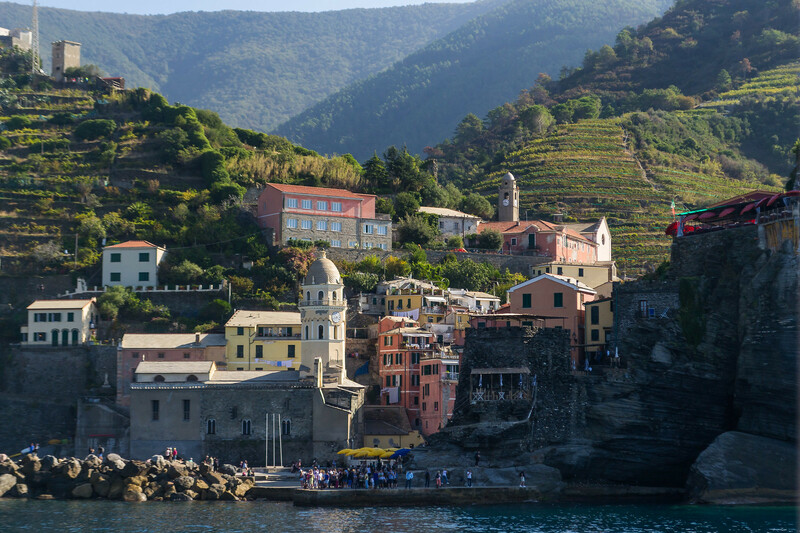 Take the ferry to a different Cinque Terre each day. 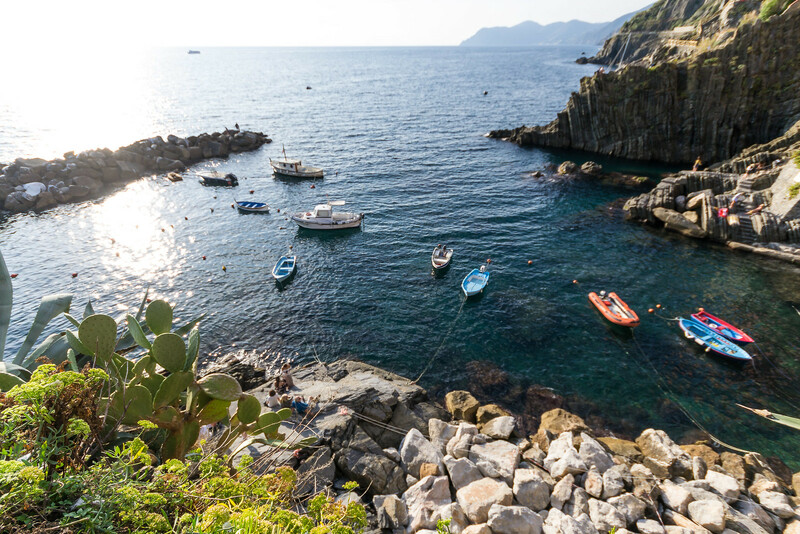 From Levanto, take the daily ferries to the various Cinque Terre. The ferry will stop at each one and you can follow their timetable to check when you can hop on again. It’s best to buy our ticket ahead of time and get there early to queue (especially in the summer months). Sit atop to feel the wind in your hair and the sun in your face (you’ll probably need sunblock). 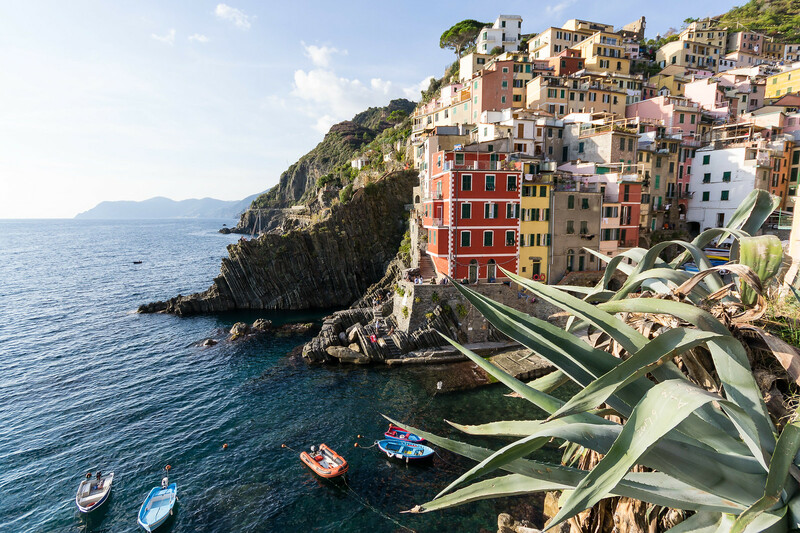 Each five little villages deserve a visit and will wow you even from the ocean. 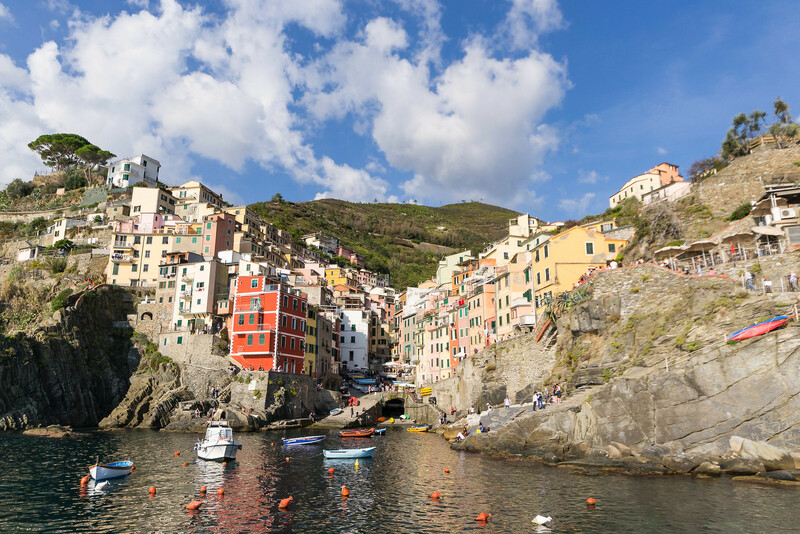 We loved the steep, narrow buildings and sheer drops of Manarolo and the beaches and wide open spaces of Riomaggiore. 3. 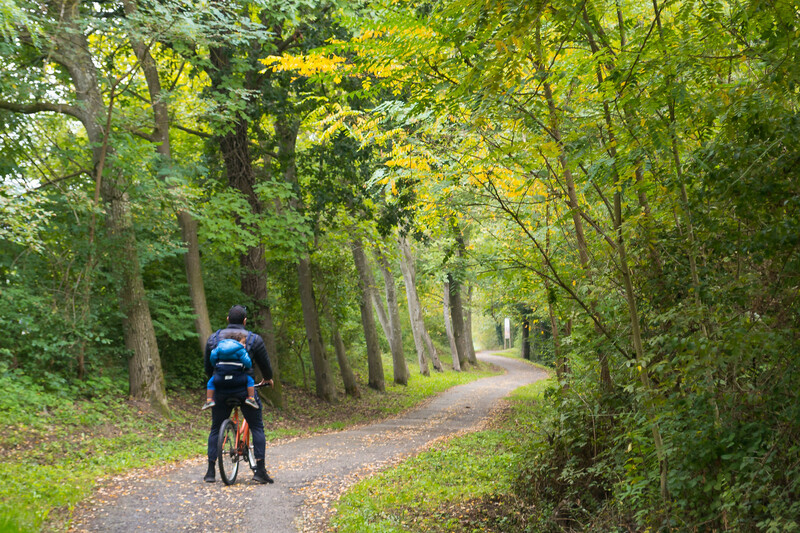 Take to the Tuscan outdoors by bike in Mugello. 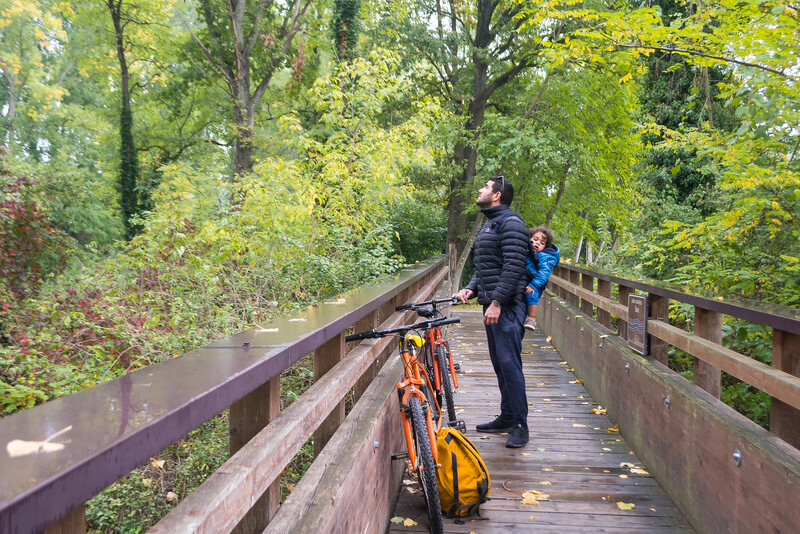 Even on a rainy day in Mugello we couldn’t resist renting a bike from … and cycling beside the river. Artwalk, runners and a magical green expanse greeted us as we rode over wooden bridges, and past farmlands. After the gentle cycle with Caleb, we rewarded ourselves with expresso and lunch at the restaurant well-known for its proscuitto. 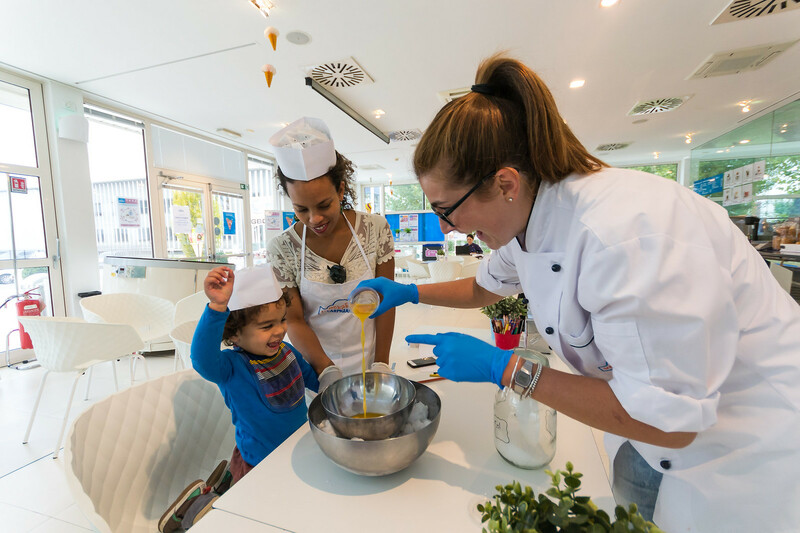 A great way to spend the day as a family is to experience a gelato master class at this museum. 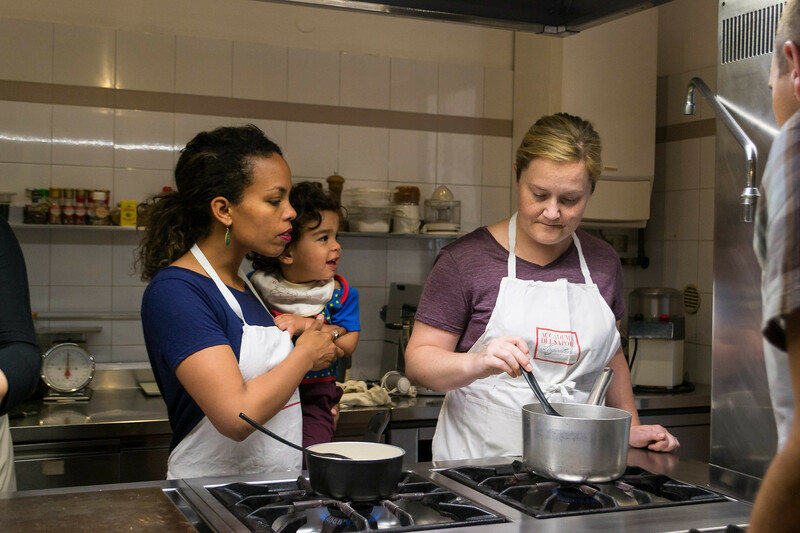 You will learn about the history of gelato and the tools/machinery used to make it as well as learn to distinguish between ice cream and gelato as well as get the chance to make your own gelato and sorbet. Italian gelato contains less fat than ice cream, has less incorporated air, and is served at a higher temperature. Consequently, gelato provides a greater flavor experience because there is less fat that coats the taste buds, more flavor per spoonful (due to a lower quantity of air), and the taste buds are more alive since the temperature is not so cold as to dull their sensitivity. Not to mention fewer calories to burn! 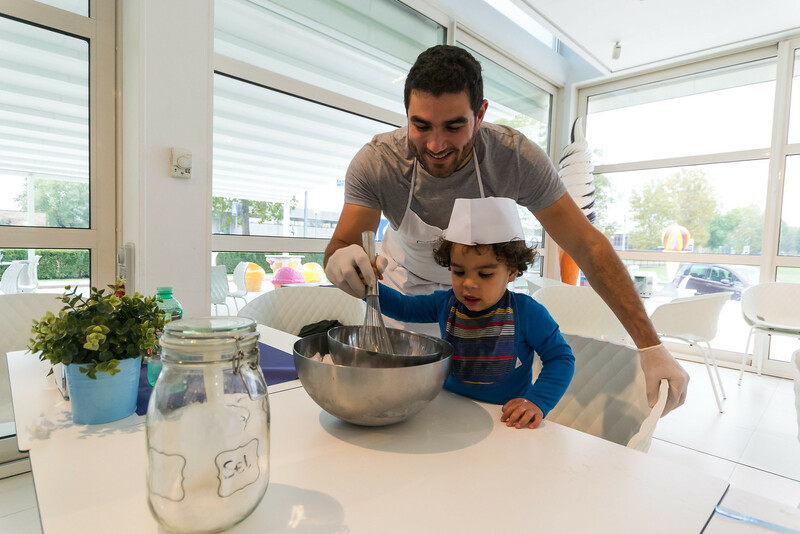 Our toddler loved getting his own gelato and own mixing bowl and when he get bored, he loved the outdoor playground. 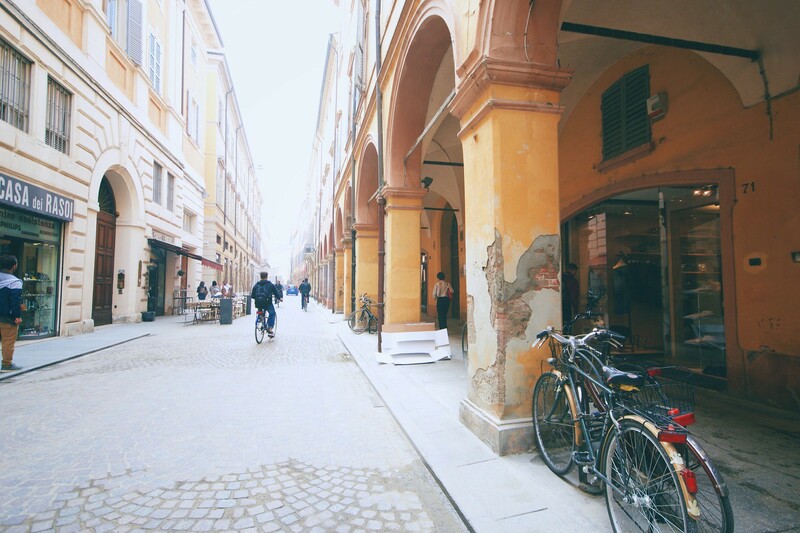 Modena is located within the Emilia Romagna region and is a short drive from Bologna. I was whisked through this quaint town with a local guide Stepanie and learnt so much about the history of main landmarks and building. 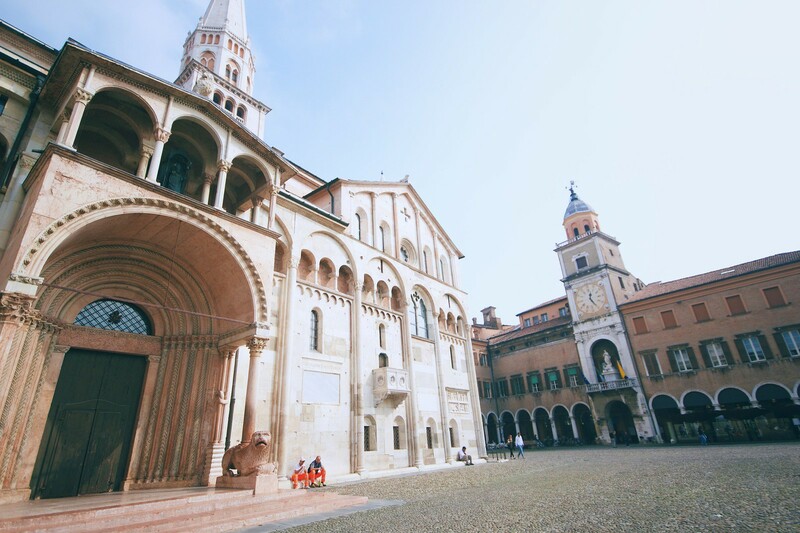 In particular I loved visiting the Modena Duomo (cathedral), taking in all the biblical sculptures on the sides of the walls, the learning tower and the squares holding a host of restaurants and exquisite buildings each with a story to tell. 6. 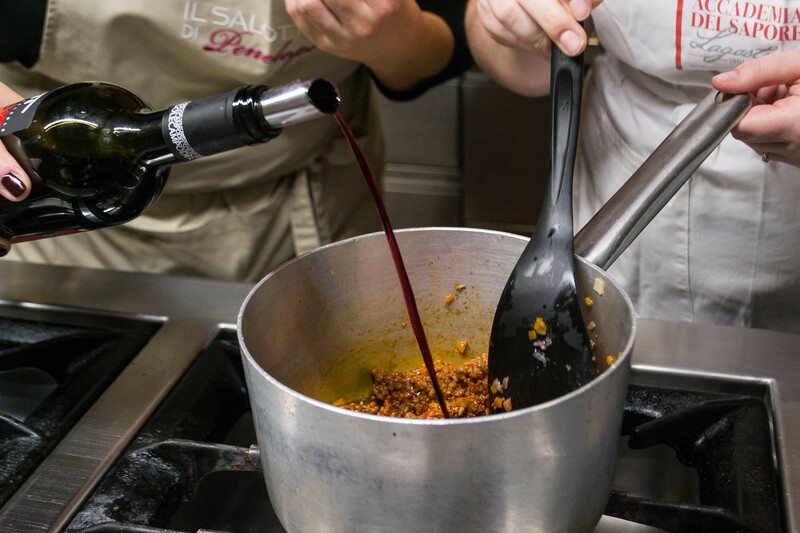 Learn how the age-old Guiseppe balsamic vinegar is made. 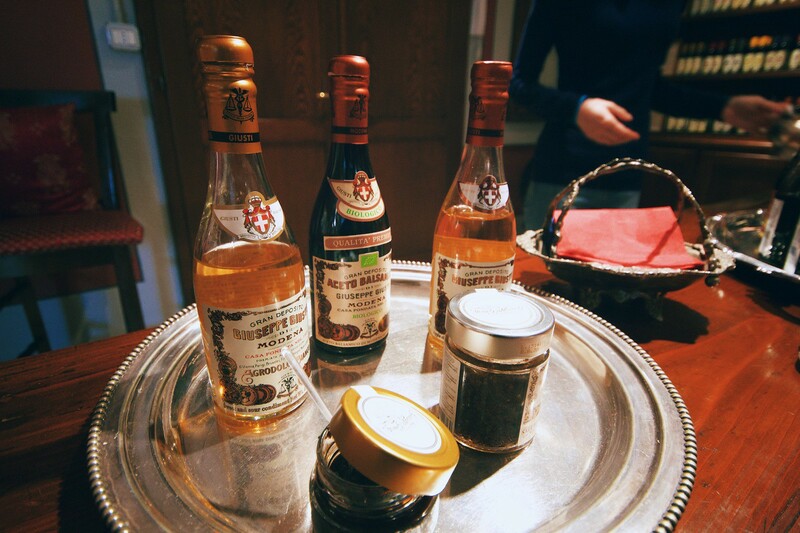 Being a lover of Balsamic, I couldn’t resist a visit to the Giuseppe Giusti company which is the oldest Balsamic vinegar company in the world. 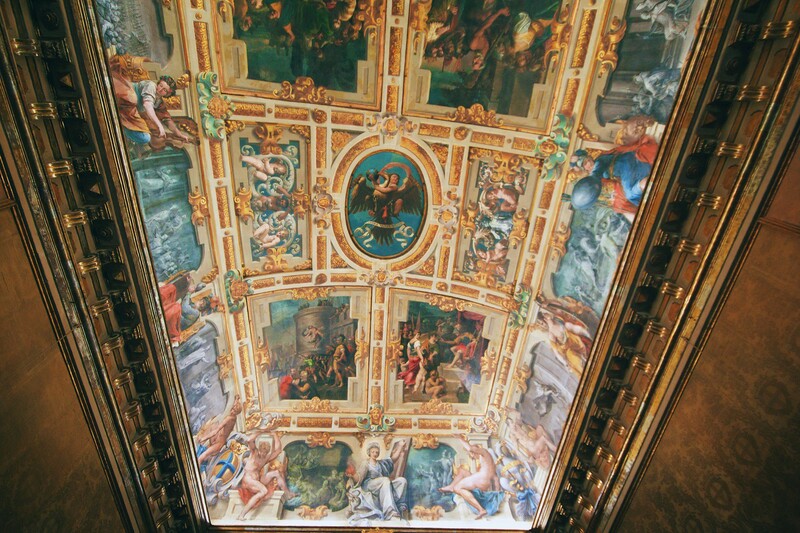 Founded in Modena in 1965 and run by the Guisti family’s 17th generation, the company was nominated as the official supplier of the Royal House of the King of Italy in 1929 and many Popes of the Roman Catholic Church. 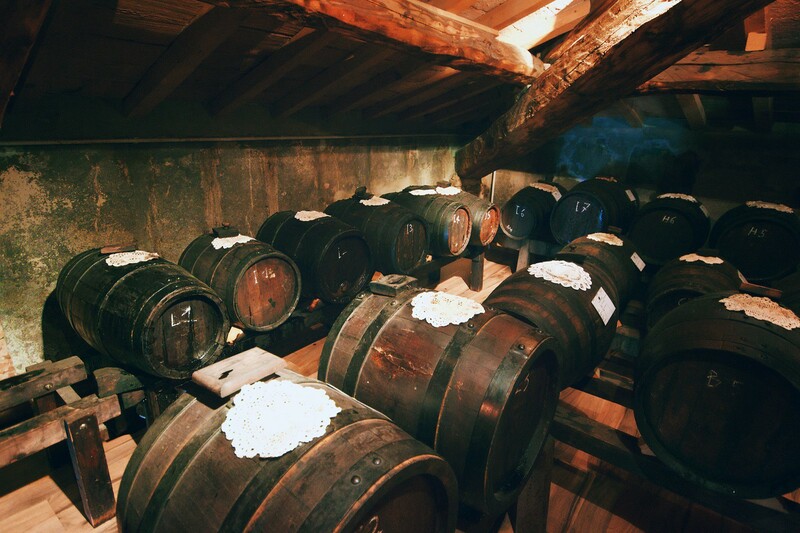 The unique elixir (comprised of grapes, wood and time) takes between 12 to 25 years to mature in various wooded barrels. 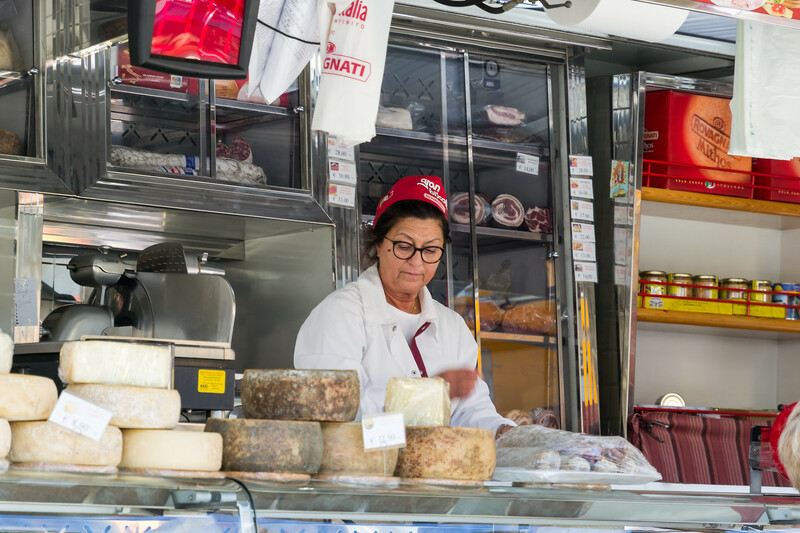 From fresh seafood, to fruit and vegetables of every kind plus varieties of pasta, prosciutto ham and every kind of deli. 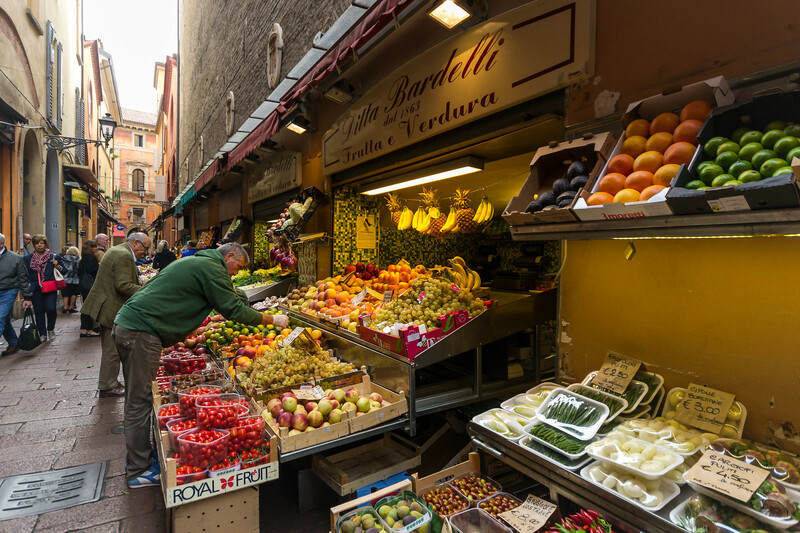 Come day or night, these side walk cafes and markets are buzzing, so grab a table and getting eating some of the truly scrumptious Bologna delights. Bikes are readily available for rent in Levant and our hotel allowed guests to use them for free. 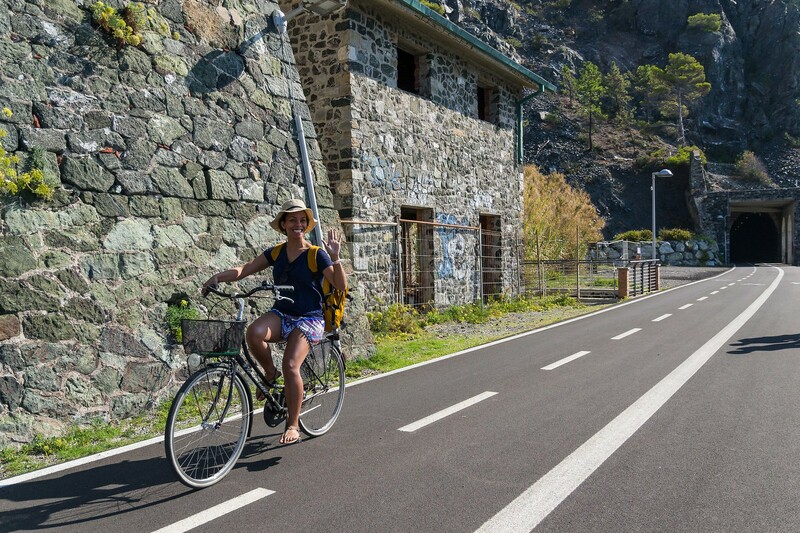 We absolutely loved cycling around this town especially along their pedestrian and cyclist only track beside the sea. The route took us through tunnels, past rocky outcrops over the ocean, past little bays and beaches and led to neighboring towns. 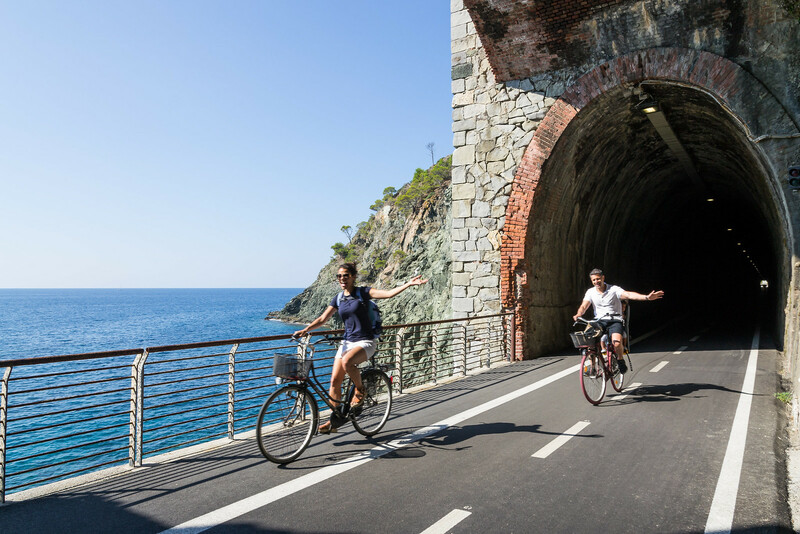 Getting to Levanto is also easiest by train and it is advised not to bring a car here due to all the narrow roads and steep hills. In Mugello, we joined Chef Christiano for a private lesson in his restaurant. His class was truly great for Caleb to join and he was very accommodating of our active 2 year old. 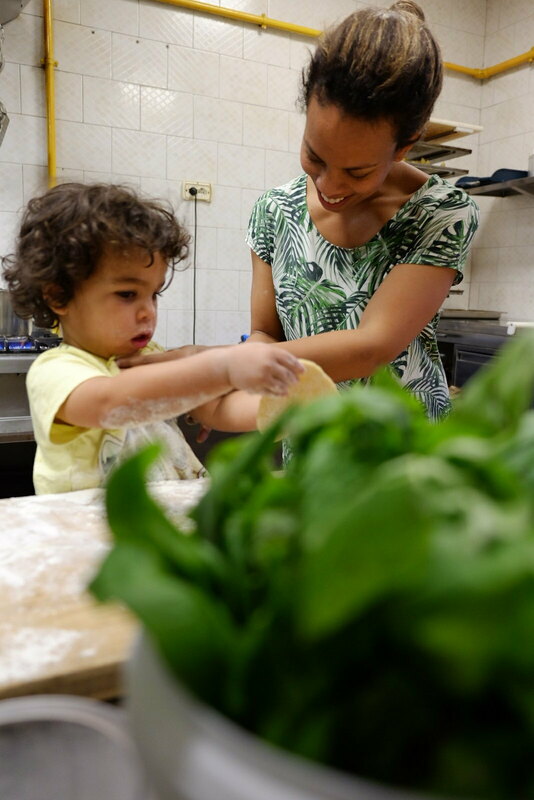 While I got to work on kneading the dough, flattening it with a rolling pin and cutting my own various pasta, Caleb happily messed and played with his own dough and was kept occupied. At Il Salotto di Penelope we joined a group class with another couple. This was a more in-depth look at various pasta-based dished made in true Bologna style which required about 3 hours. We made gnocci, tortelloni and. 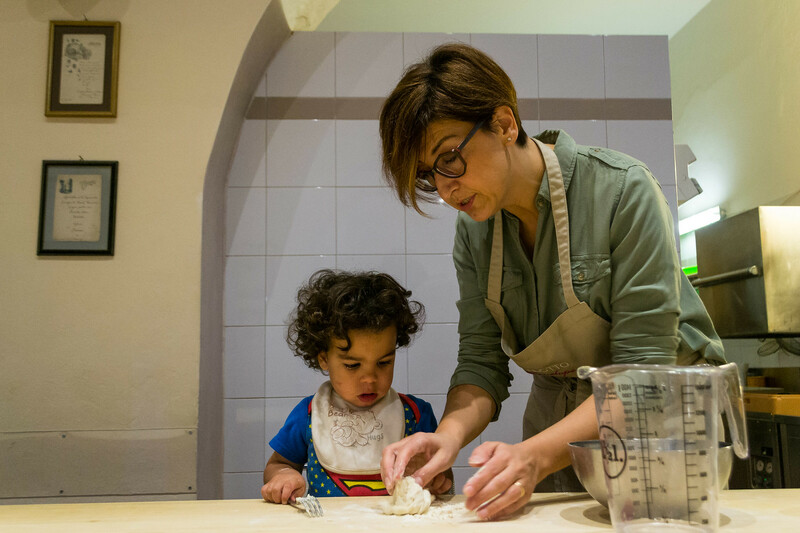 While it was a truly wonderful experience, this class is a bit too long for a toddler and is best enjoyed by older kids. 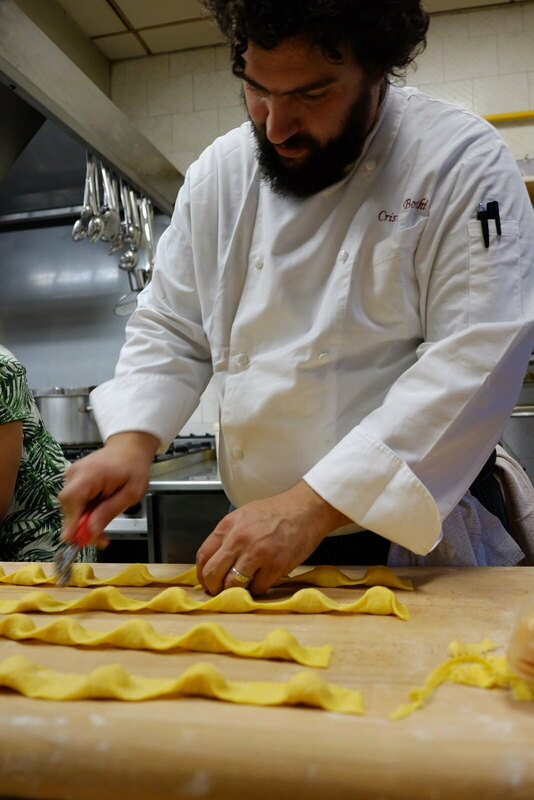 Chef Christiano teaching us how to make pasta. 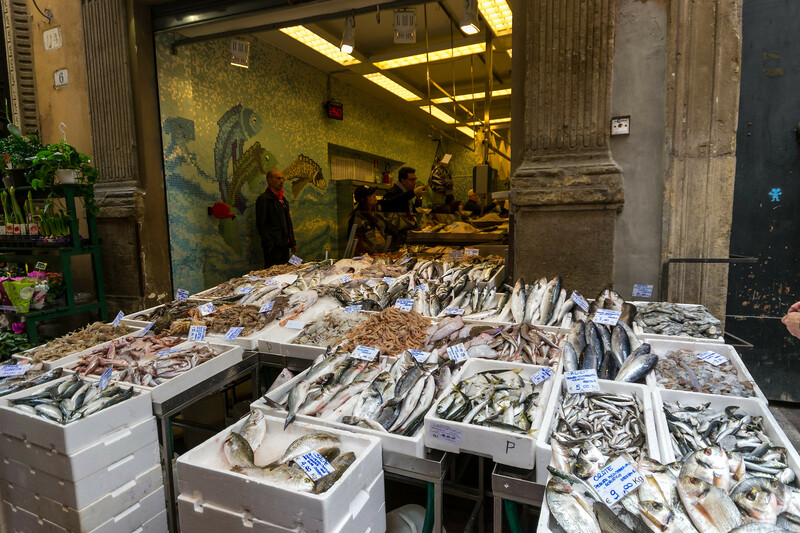 This was a market we discovered right outside our hotel on a Saturday morning. With stalls and vendors selling everything from fresh produce to sweets, cheese and barbequed chicken, we were all set for lunch and even returned to get more delicious chicken to keep for our dinner that night. 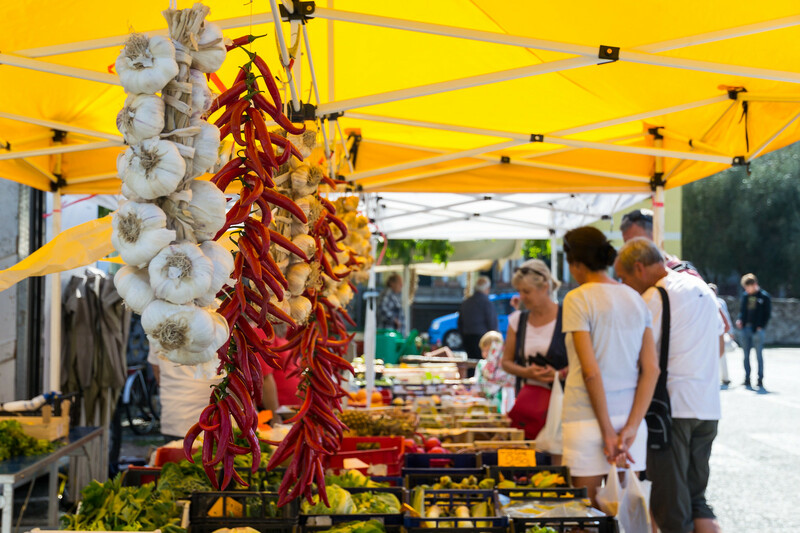 These markets are often a great way to enjoy local cuisine without the expensive restaurant prices. 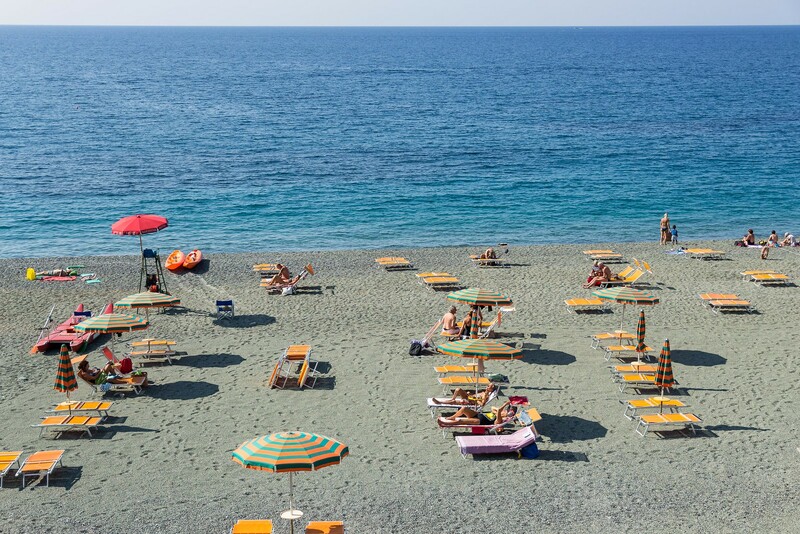 Even though it was no longer summer, we caught some of the last great hot days in Levanto. 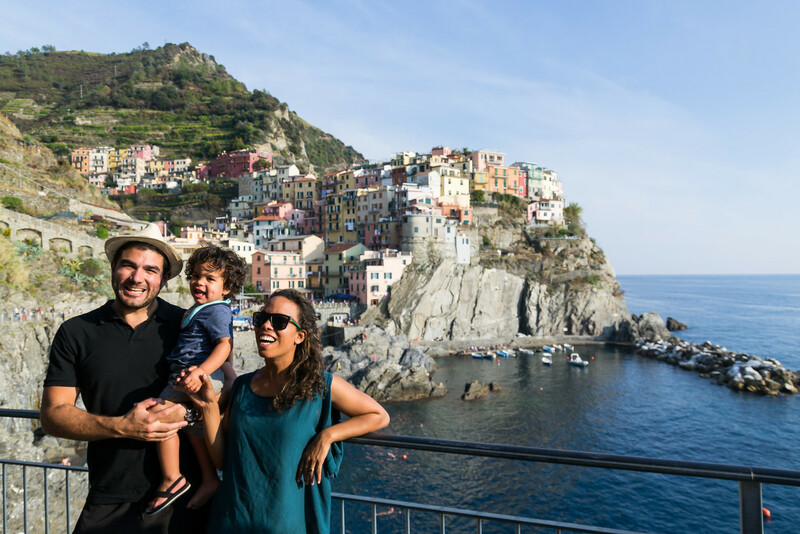 Hopping off the ferry in Manarolo, we made our way up along the mountainside, enjoyed sweeping views down over the rocks, ocean and colorful apartment buildings that make up the town and continually found new gelaterias to eat from. We thought twice about going to swim off the rocks as there isn’t a beach as such for Caleb to play in and enter the water from. But the water looked way to good to refuse and we jumped in from the ladders with Caleb on Vaughan’s back. We basked on the sunny rocks and dipped in the cool water before drying off beside the locals lazing on the slipway as the sun went down. This is one of the Five ‘terre’s’ where you can sit on a beach. We found this one not too far from the ferry port and paid for a lounger, an umbrella and had seafood lunch on the beach. 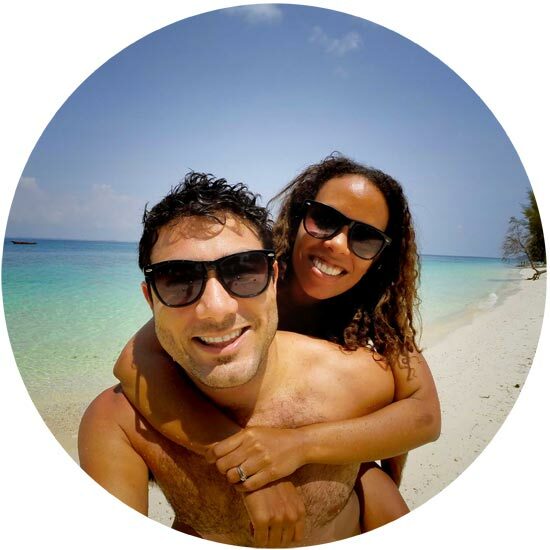 The boys swamp out and napped on a pontoon in the water, whilst us ladies lay on the smooth-pebbled beach and dipped into the water.